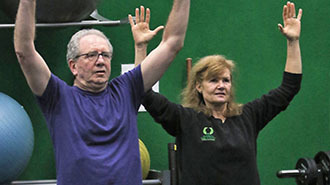 Find renewed health and vigor, and start enjoying life to the fullest with a new level of personal fitness. At Litchfield Hills Fitness, we're a small, family-type facility, and we take great pride in being a part of our great community. It is our goal to help people who are seeking a better life to understand their bodies, reach maximum health, and achieve the goals that they set. 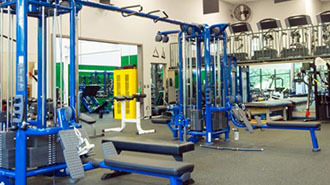 Additionally, we have many fitness classes and training options, so you're sure to find one that is perfect for you. Our center is even open seven days a week, which allows you to fit fitness into your busy schedule at a convenient time for you. Contact us today to learn more about our facility and how to join. Put one of our certified personal trainers to work for you. 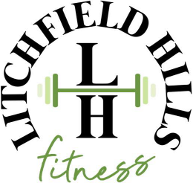 Litchfield Hills Fitness is a unique health and fitness club in Litchfield, CT, where your individual training needs and measurable results are recorded as you progress with help from our talented team of experts. 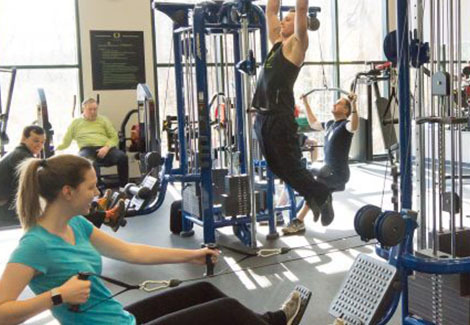 We're a membership-based club that offers small, personal training classes. Take the steps toward becoming a healthier you! 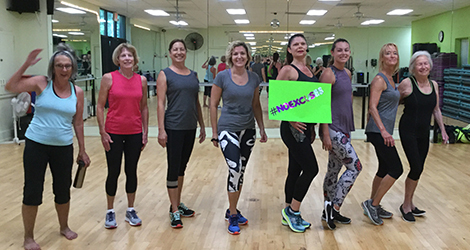 Join Litchfield Hills Fitness—no one cares like we do! We offer quality classes taught by experienced instructors every day, and this is included in your membership cost. Whether you are looking for cardio, strength training, cycling, or mind and body workouts, we have the most current trends to ensure that you are never bored. 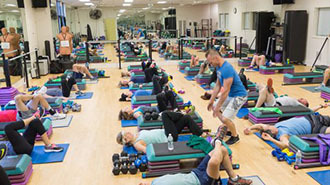 Attention first responders and military members: Join Litchfield Hills Fitness with your friend or family member and get all the benefits of membership for the price of one!